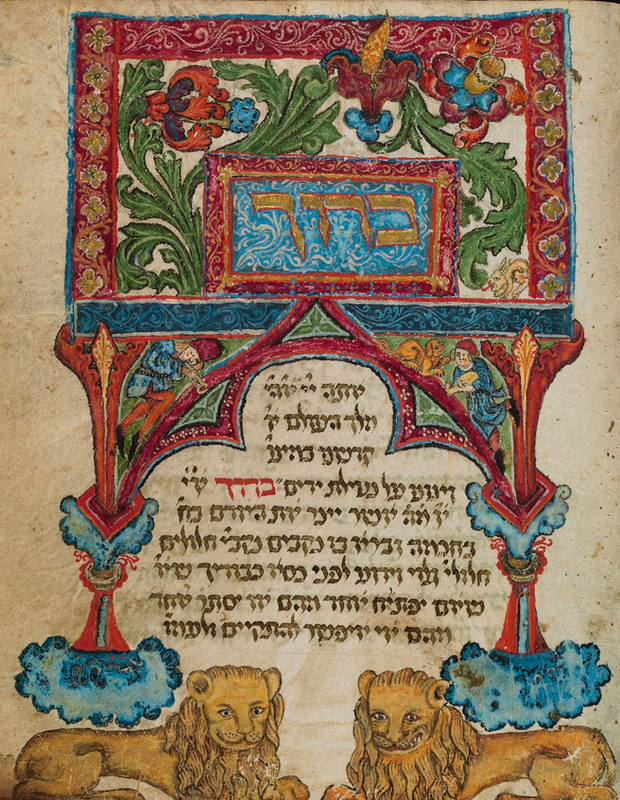 This workshop seeks to propose a historical exposé of the notion of diaspora based on liturgical, literary, and philosophical texts by Jewish authors. The event will feature lectures on antiquity; the Middle Ages; the Early Modern; and modernity; as well as an overarching commentary. This historical analysis will discern the differences between diaspora and exile in Jewish thought and the (re)appearances of theological images of diaspora and return in diverging political contexts. The participants will not only discuss the transformation of the notion of diaspora in Jewish communities throughout the period of their expertise but will also reflect on the echoes of this change in other epochs. The workshop will opt to challenge common notions of Jewish diaspora. Complicating the binary opposition of diaspora to a homeland, we will discuss sources that constitute the attachment to multiple homelands; non-territorial national identities; and competing diasporist ideologies that adhere to diverging political visions and depictions of the world.